Finally, solutions that simplify your life. 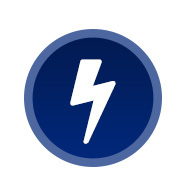 Lifeline uses Honeywell’s award-winning technologies to seamlessly integrate security, lighting, temperature, and more into one customized solution, fully accessible anytime from anywhere via your smartphone and personal control center. With Lifeline, the temperature is always perfect. 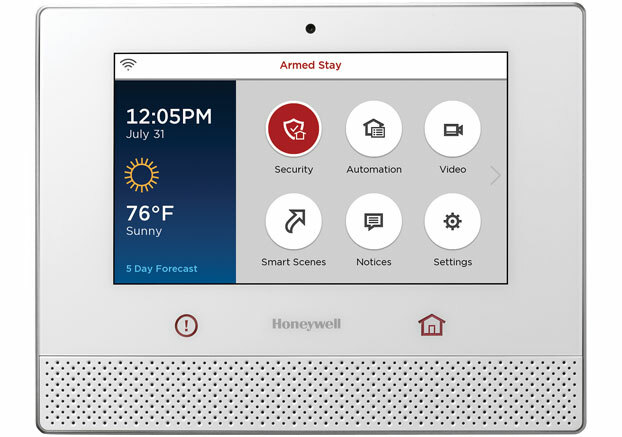 Advanced technologies let you tap into Honeywell’s Z-Wave enabled thermostats and control the temperature of you home for maximum efficiency and comfort. The home control center brings all of your home automation and security functionality together. It’s intuitive, easy to learn and easy to use whether you’re controlling your security and home control functions, viewing and recording video, or using voice commands. With home automation integration technologies, you can tap into your home security system and view activity in and around your home while you are away, so you can keep an eye on kids, pets, or suspicious activity. With Lifeline and Honeywell, the possibilities are endless. Even if you forgot to turn off the coffeepot, you never have to worry. With Lifeline’s integrated technologies, you can tap in and turn it off remotely without having to turn back.